Utah's #1-rated comedy show. Clean. Professional. Hilarious. 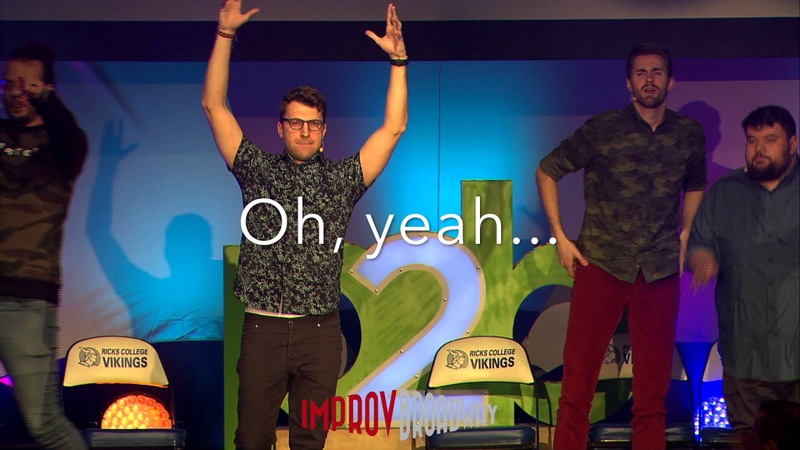 ImprovBroadway's fusion of improv, comedy, and music will ensure your company party, conference, or private event will be an amazing night to remember. G-rated comedy has never been so fun. Though we are very proud of our numerous awards, being featured in Forbes, and our 410+ 5-star reviews on Google, we believe our product should speak for itself. Try before you buy. If you're in Utah, enjoy tickets on us to one of our shows at our theater in Provo, UT. If you're outside of The Beehive State, request a video of our full private show. We can't wait to laugh with you. 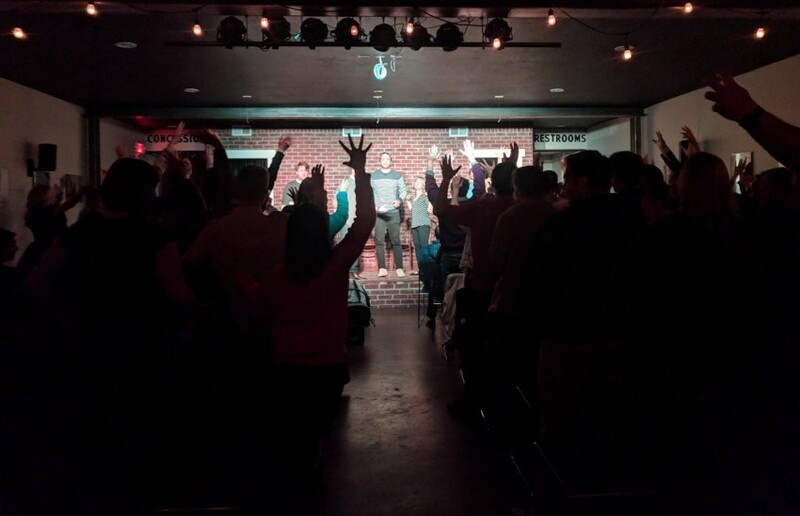 ImprovBroadway provides a 1/2-hour to 1 1/2-hour show, depending on the needs of your event. The show is fully improvised, inspired by audience interaction and suggestions. We may bring up an audience member for a serenade, interview a couple and re-enact their love story, or improvise a 1-act musical inspired by a made up title. It's important to us that your audience has the best night possible, and we will cater the format of our show to best meet your needs and preferences. Want us to highlight someone for their birthday? You got it. Need us to tease the boss? No problem. Want us to land a triple axle back twist? That costs extra. And since our company abides by a G-rating content policy, you can be sure that your audiences won't have to worry about questionable content. We're very proud of what we do and stand by our quality product. Try it before you buy it. If you're in Utah, request tickets to one of our live shows at our theater in Provo, UT. If you live outside the Beehive State, request a recording of one our performances at a live, private event. 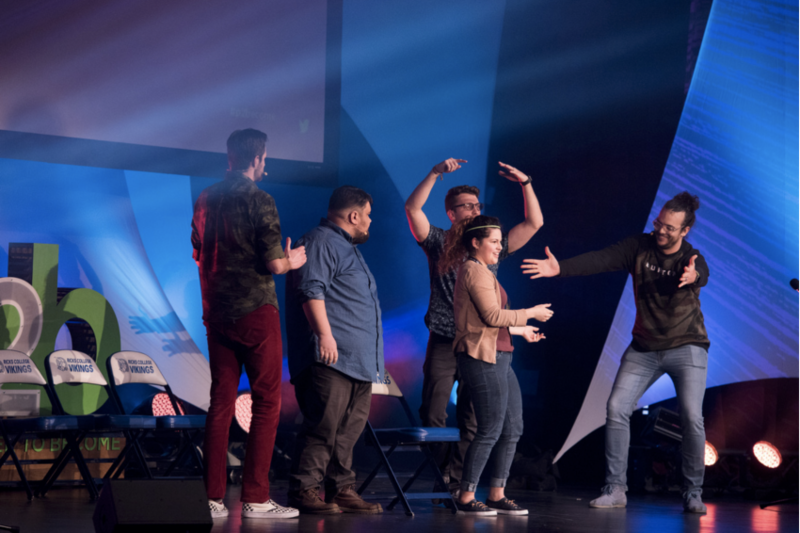 ImprovBroadway officially opened its doors August of 2014, but the talent within ImprovBroadway has been performing improvised musical comedies since 2006 with troupes such as The Thrillionaires, Quick Wits, and ComedySportz Utah. The cast of ImprovBroadway has a unique blend from almost all of the different performance medium. ImprovBroadway boasts an impressive cast with backgrounds in film, musical theater, jazz performance, TV, and of course all formats of improvisational comedy. Our setup is simple, though quality is extremely important to us. We have the means to provide our own sound equipment and piano, if your venue does not have them. 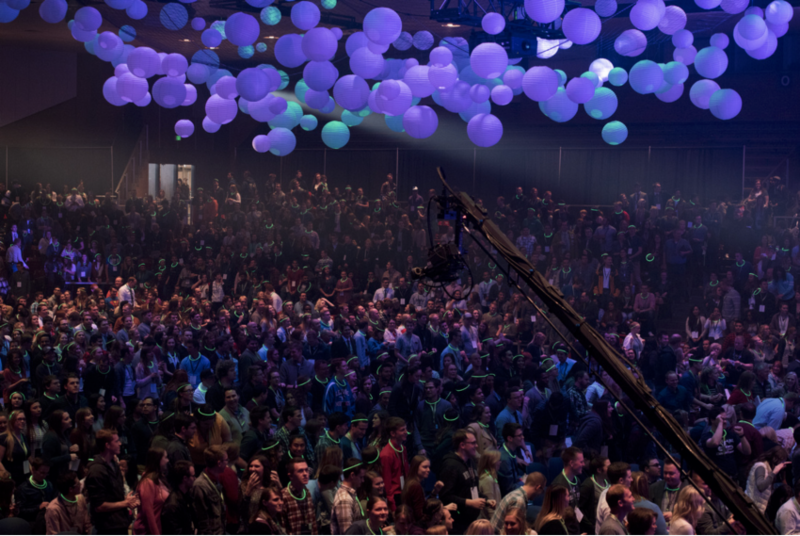 We'll talk to figure out the ideal setup for us to ensure your audience has the best experience possible.